Bike tour "Through the streets of old Kiev"
Home » News and events » Bike tour "Through the streets of old Kiev"
Hurrah! Hurrah! Hurrah! Finally! Now, guests and residents of Kiev will be able to learn more about the history of the city on a bicycle, as is done in other European cities! 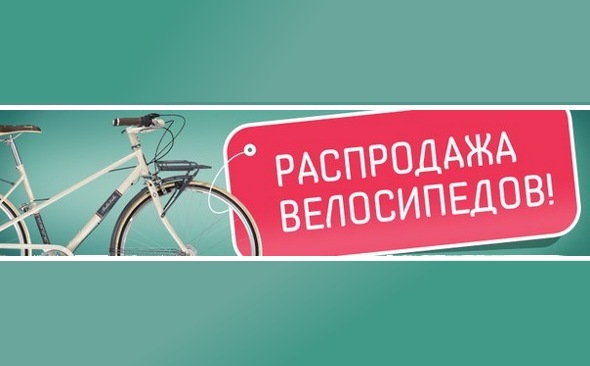 Municipal Tourist Information Center and Veliki invite you to take a fascinating bike ride in the center of Kiev! Cycling - this is the best way to experience the unique atmosphere of the ancient city. Bike tour - a circular route with a guide. Language tours: Russian, perhaps - English. Start - finish Tourist Information Center "Kiev tram", bike rental in the park to them. Taras Shevchenko. Or visit: excursion around Kiev. Price: 200.00 USD. 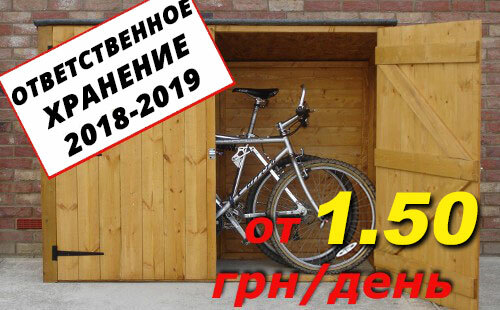 (including bike rental), the cost to own a bike - 150.00 UAH. The tour can be held for a group of 4 people. Service individual groups - in agreement.